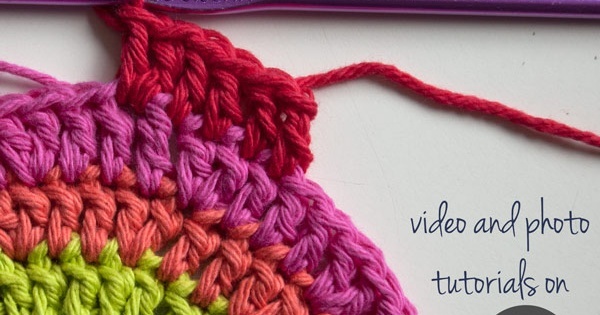 Learn how to do the standing double crochet stitch. Using this particular technique is a great way of avoiding the telltale “join with a slip stitch and chain 3”. This stitch is not something you will typically find in a crochet pattern. It is more of a technique that is really useful to know. Tamara Kelly over at the Moogley Blog has created a great video tutorial which shows you how to do this technique. Watch Tamara demonstrate how to do the this great way of joining!